Founders’ Day is Arizona State University’s signature event in recognition of the university founders. Arizona State University annually celebrates the vision and contributions of the institution's founders. A tradition known as Founders' Day, this signature event has taken place since 1964. ASU faculty, staff, alumni and advocates who exemplify the pioneering and innovative spirit of ASU’s founders are honored with excellence-in-achievement awards at the event. Founders’ Day is celebrated each year in February or March, commemorating the first day of classroom instruction at the original Territorial Normal School in Tempe on Feb. 8, 1886. 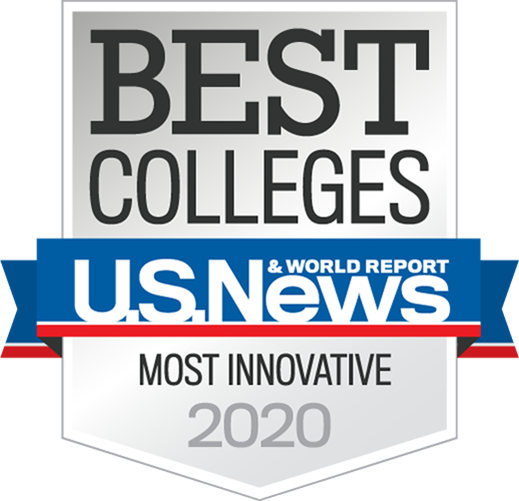 Today, Arizona State University is a leading public research university and an internationally prestigious higher education institution recognized by leading rankings publications and services. ASU launched the groundbreaking prototype of the New American University in 2002, and the ultimate journey from a simple schoolhouse to a world-class institution is a testament to the vision, tenacity and hard work of its founders, leaders, faculty, students and alumni through the years. Founders’ Day is a celebration of this founding spirit. Awards are presented at the Founders' Day dinner to honorees who have made significant contributions in solving the challenges that will shape the world's future. Founders' Day 2019 also will feature an address by ASU President Michael M. Crow. Complimentary valet service is offered in front of the Frank Lloyd Wright Ballroom, or complimentary self-parking is available in the parking structure at the Arizona Biltmore Resort and Spa. Business professional or business formal. ASU maroon and gold encouraged. Make Founders’ Day your day! In 2019, make ASU Founders’ Day your day in the spotlight. Capture the many benefits built into an enviable range of sponsorship opportunities.